Glen Moroney, Emerald Waterways founder and managing director, was joined by Twiggy, British style icon and world’s first supermodel, in Amsterdam to launch Europe’s newest river cruise company and christen one of its new ‘Star Ship” the Emerald Sky. 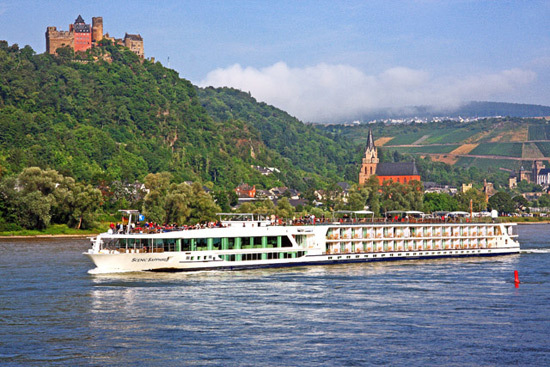 As river cruising’s popularity continues to grow, this new venture will focus on the rivers of Europe; its inaugural sailing departs from Basel and heads for Amsterdam. Emerald Waterways’ first ship, Emerald Sky carries 182 guests in 72 suites and 20 staterooms, including two specifically built for solo occupancy. Unique items include an onboard heated swimming pool with a retractable roof, which transforms into a movie theater in the evening; two restaurants – Reflections, the main dining room, and The Terrace, which serves breakfast and lunch; and a new type of cabin design that replaces the run-of-the-mill French balcony, common to most ships, with an indoor balcony complete with decked area and an ingenious open-air system. 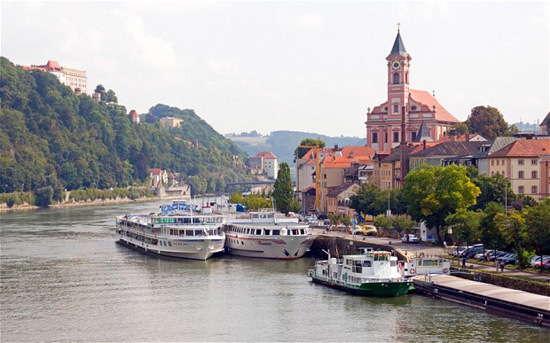 Emerald Waterways’ inaugural season offers five itineraries on Europe’s most famed waterways in Germany, Hungary, Austria, Slovakia, the Netherlands, and the Czech Republic. 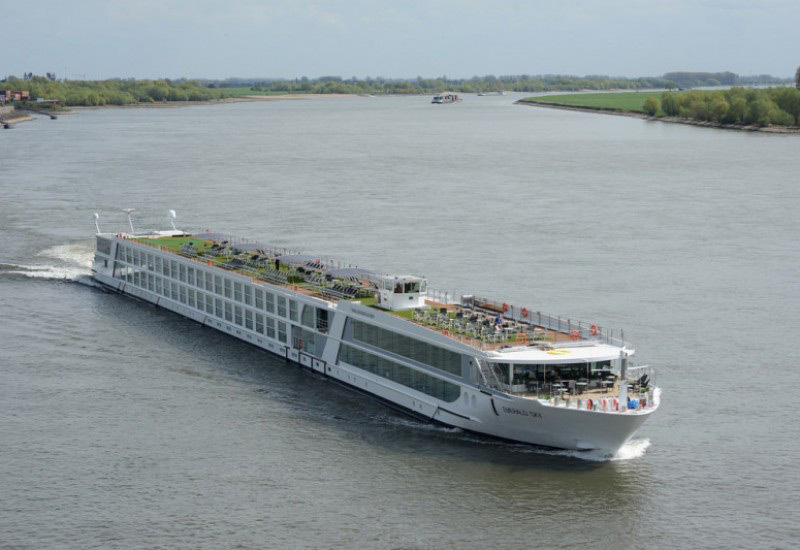 Emerald Waterways’ second new ship, Emerald Star, will be delivered later this month. Emerald Sun and Emerald Dawn will be delivered in 2015.